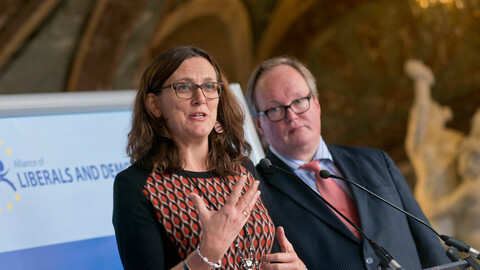 EU trade chief Cecilia Malmstroem has undertaken a last-minute mission to save the EU-Canada trade treaty and Europe’s face in the international arena. Malmstroem was to meet Belgian politician Paul Magnette, the leader of the French-speaking Wallonia region, late on Wednesday (19 October) to unblock its opposition to Ceta, the EU-Canada free-trade accord. Trade ministers from all EU countries, except Belgium, have approved the deal, which was seven years in the making. But Wallonia’s opposition threatens to upset plans for Canadian prime minister Justin Trudeau to conclude the pact in Brussels next Thursday. Belgium’s federal government needs Wallonia’s consent to sign Ceta, and the EU needs unanimity to sign with Trudeau. The Malmstroem-Magnette meeting is part of broader efforts to bring Wallonia on board. A European Commission spokesperson said on Wednesday that "over the coming hours and days, the commission will pursue its tireless efforts to try to address [Wallonia’s] outstanding concerns”. The commission hopes to solve the problem by the end of Friday. A senior EU diplomat warned that Monday would be D-Day. "If by Monday morning we don't have an agreement, Trudeau won’t come," the diplomat said. 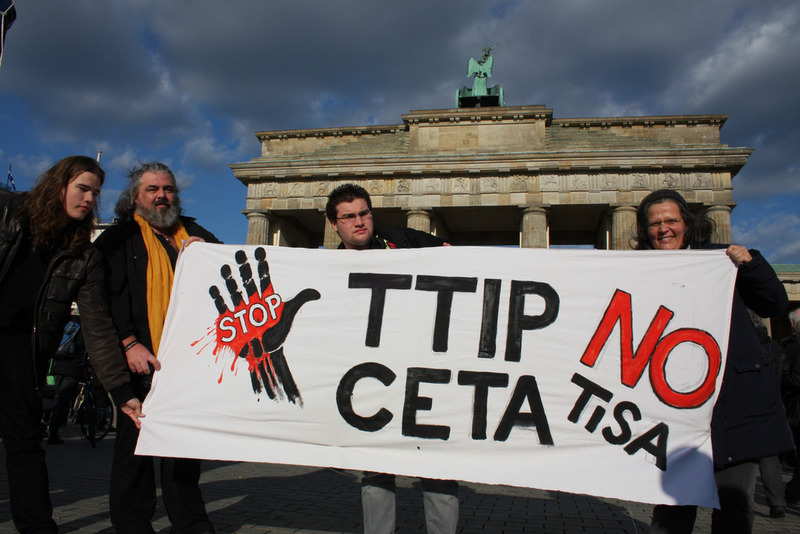 Wallonia has rejected Ceta due to concerns about its social and environmental impact. Magnette has also rejected the Friday deadline. 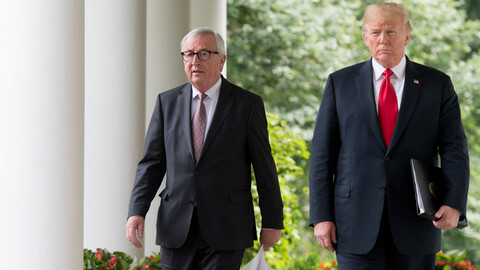 EU officials had hoped that Wallonia's concerns could be addressed in a joint declaration attached to the trade accord, but that might not be enough for the Walloons. 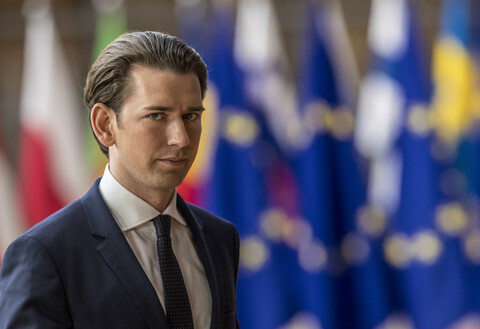 "Significant challenges remain in the accord, which are not dealt with by interpretative declarations that we have received in recent days," Magnette told the Walloon parliament this week. EU leaders gathering in Brussels will discuss Ceta on Friday, but there is little they can do. 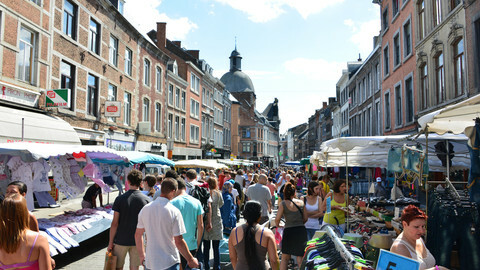 EU diplomats said Wallonia has failed to clarify demands. 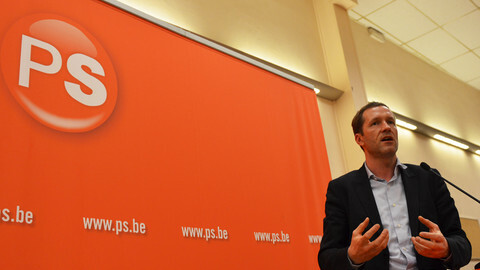 "We haven't heard what Wallonia actually wants. Belgium does not have concrete requests," the diplomat said. Another senior diplomat voiced concern that the clock is ticking to Trudeau’s visit. "We all know from the past Belgium's capacity to strike compromises. 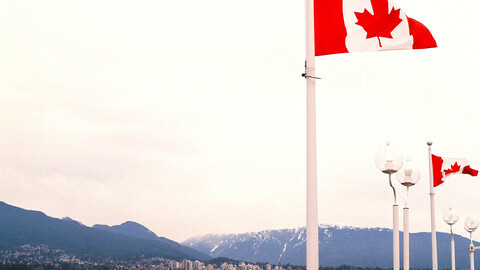 But I don’t know if it will be enough by the EU-Canada summit," the diplomat said. The diplomat added: “There is willingness to accommodate the Walloons, but I don’t think the Canadians’ patience is endless”. The nail-biting finish to Ceta comes amid EU-US free trade talks and a broader rethink of EU trade policy. One senior EU source said trade policy used to be “a technical, expert thing”, but that, in the past few years, as in Wallonia, international trade had “gained a high political profile in societies”. 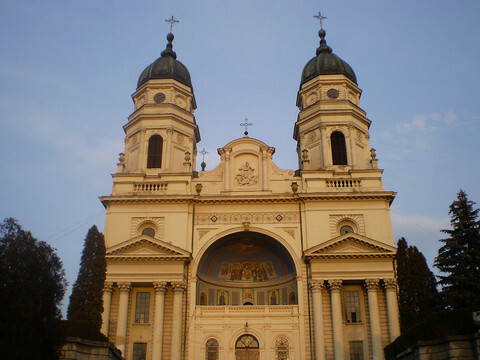 The EU source described the situation as “a critical juncture”. The source said that if the EU failed to deliver on Ceta, and failed to deliver on TTIP, the US deal, then it would question its credibility in the international trade arena. Another senior EU diplomat said the bloc should install trade defence instruments to address public concern. "We need to have instruments to protect ourselves, otherwise we will be seen as naive, and our public will see us as weak," the diplomat said. The commission, three years ago, already proposed reinforced defence measures, but member states never agreed the package. The measures are designed to combat practices such as dumping, the sale of goods overseas at artificially low prices. 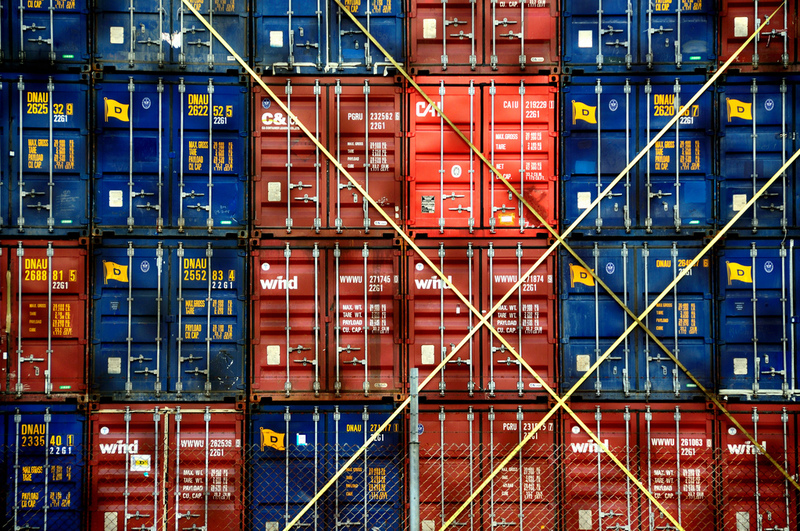 The EU commission and the European Parliament want to amend the so-called lesser duty rule (LDR) in trade law to enable the EU to impose higher anti-dumping tariffs. The commission says that, in the case of Chinese steel dumping, for instance, the LDR has limited EU tariffs to 21 percent, while the LDR-free US imposed tariffs of 266 percent. The UK, among other member states, believe the LDR offers adequate protection. Diplomats do not expect a change in the UK position or a decision on LDR at the EU summit, but there is pressure to upgrade trade defence to save the EU’s free-trade credentials. 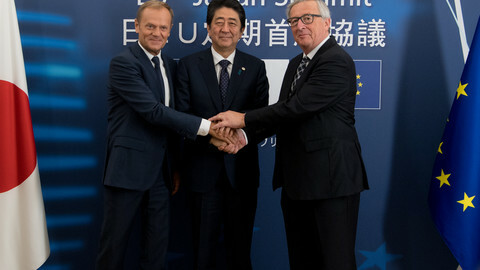 In the draft conclusions of the summit, seen by EUobserver, leaders commit to "safeguard European jobs, ensure fair competition in open markets, and preserve free trade,” adding that “it is of crucial importance that the EU's trade defence instruments are effective in the face of global challenges." They add that “this requires an urgent and balanced agreement on the modernisation of trade defence instruments, including on the lesser duty rule”. The Belgian region's rejection of the EU-Canada trade deal risks the prosperity of the entire continent.